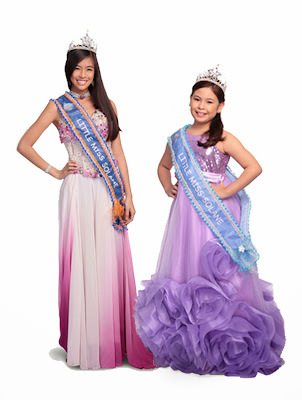 Solane, the country’s leading LPG solutions company, is on the lookout for the most talented little misses and teens as it opens the second Little Miss Solane pageant for 2014. Open to young girls (Cuties category: 6-10 years old) and teens (Teenies category: 11-14 years old), Little Miss Solane is a rare opportunity where these girls can discover, develop and nurture their talents and potentials at an early age and grow into empowered, responsible and successful women in their own right. 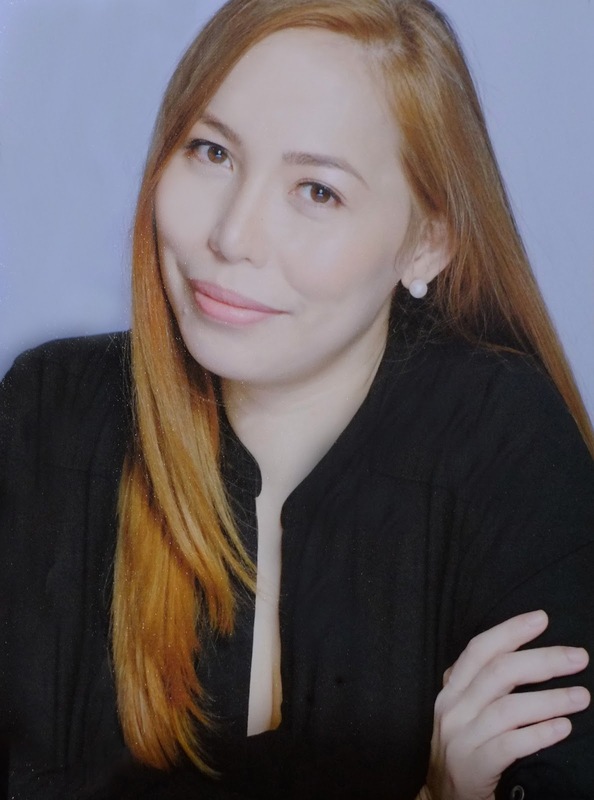 Little Miss Solane will thoroughly search the country by holding regional screenings in key cities and provinces. Out of all the candidates, pageant officials will choose 12 finalists per category who will represent their region in the national pageant night set on May 17, 2014 at the SMX Aura Convention Center, Taguig City. During the pageant night, finalists will stand a chance to take home the crown and win exciting prizes. Little Miss Solane 2014 Cuties and Teenies will each bring home P50,000 cash plus P50,000 worth of scholarships and developmental programs, and a one-year supply of LPG, (while the 1st and 2nd runner-ups will take home P30,000 and P20,000 cash, respectively. Aside from these titles, special awards with corresponding cash prizes (P5,000 each) will also be given to deserving contenders: Best in National Costume, Most Elegant, Most Beautiful Child and Most Beautiful Teen, Little Miss Talent, Little Miss Sporty and Healthy, Little Miss Intelligence, Little Miss Best Friend, Child of the Year and Teen of the Year, and Solane Mom and Daughter of the Year. Interested parties may download application forms at www.mrsphilippinesglobe.com. 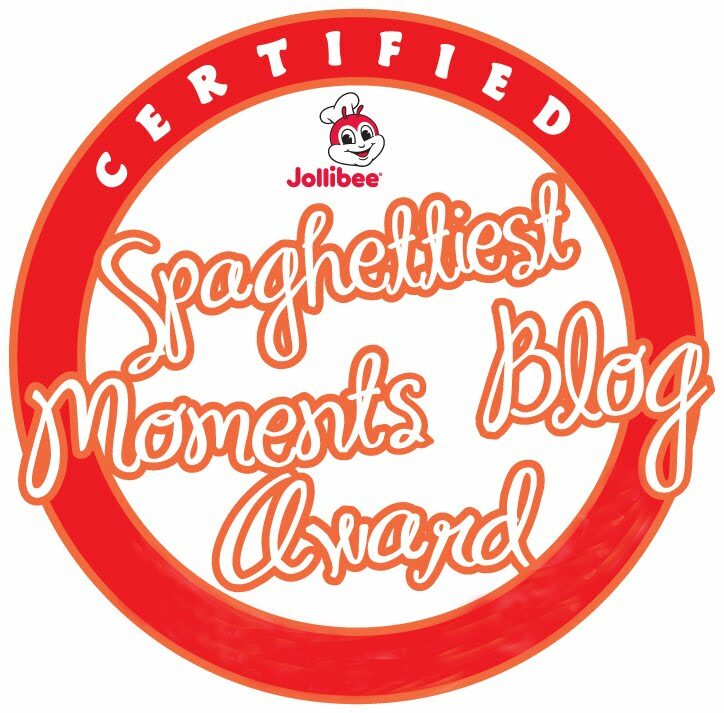 Deadline of entries is on February 15, 2014. For more information, like them on facebook.com/littlemisssolane or email at littlemisssolane@eventvisions.com.ph. I will tell this to my beautiful niece, cause she like joining teen beauty contest! wow, great prices are at stake. this is a good chance for little kids and teens to showcase beauty and talent. how i wish my daughter could join pagents like this but she's to shy to join ..